April in Knoxville is [Knoxville] by Design Month! It is a month full of activities and events that promote the importance of architecture and the power of design in creating the places that give shape to our stories, our lives, and our communities. [Knoxville] by Design is part of National Architecture Week which falls in April each year to coincide with the birth of Thomas Jefferson – our nation’s only Architect-President. Join us for the First Friday pop-up gallery celebrating the vast range of original works of art created by architects and related professionals in East Tennessee. Don’t miss out on this one-night only event. Light snacks and drinks will be provided. Check out our Facebook Event for details on this year’s tour homes. Design SLAM! Knoxville is a fast-paced, live competition focused on design thinking, urban design and presentation. Each year, the event pits teams of Knoxville area designers against one another to solve a local design challenge. This year the competition will focus on an area of intervention and redevelopment in conjunction with the Community Collaborative – a joint effort involving AIA, UT CoAD, Knox Heritage, ETCDC and Keep Knoxville Beautiful. Teams consisting of makers, architectural designers and allied professionals will be given 1.5 hours to develop and present a solution to the audience and a panel of judges. The People’s Choice – selected by popular vote during the event – and an overall winner will be presented with custom fabricated trophies. We encourage anyone interested in design and urban planning to come grab a beer, and root for your favorite team. This year The Symposium will hear from mayoral candidates Indya Kincannon, Eddie Mannis, and Marshall Stair as they present their visions for how their policies will impact design and the built environment of Knoxville. Moderated by: George Dodds, PhD, UTK Alvin and Sally Beaman Professor of Architecture. We invite kids, ages 5-18, to Design Knoxville with us. Work with architects and designers to create new city buildings – shops, churches, hours, town halls, museums – for Knoxville. This is a fun opportunity to learn more about architecture and the design profession. Takes place during the Dogwood Arts Festival – which is running from 10am – 9pm on Market Square & Krutch Park. Please allow plenty of time to park in nearby parking garages. 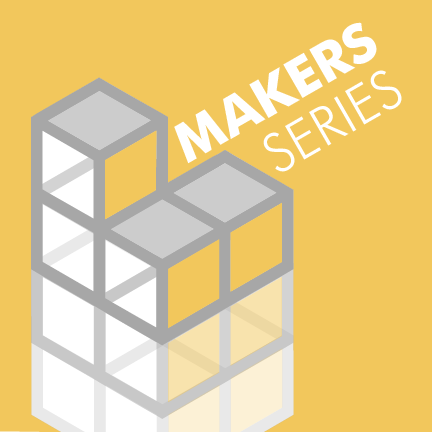 For the first time this year, Knoxville by Design will be hosting a series of seminars featuring local artisans and entrepreneurs. These seminars will focus on process and how they do what they do! Get excited to learn about everything from the artistry of upholstery to what it takes to create a brand. Lots of good stuff coming your way! Most of these events will be free and open to the public. Stay tuned for more information on the Knoxville by Design website and get excited! We hope to see you there! The #iseeKNOX2019 Instagram Photo Contest is open for entries! 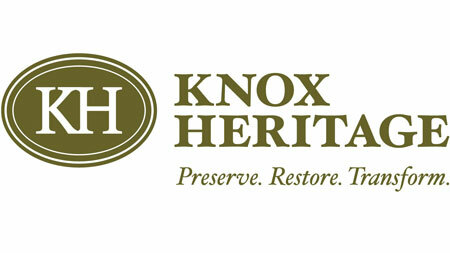 Celebrate architecture and culture in Knoxville and the surrounding area. Tag your photos with #iseeknox2019 to participate. Cast your vote for the best new architecture in East Tennessee. A red carpet event in celebration of design excellence, individual achievements, and fellowship. All are welcome.